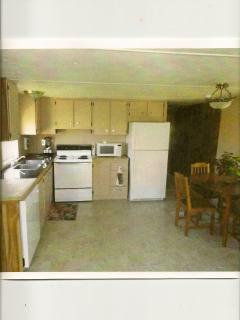 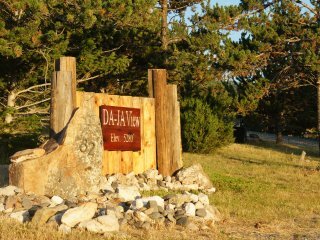 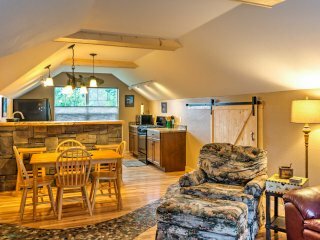 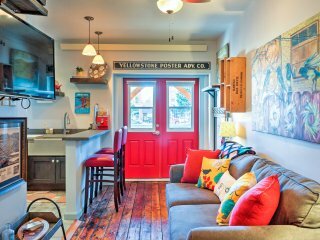 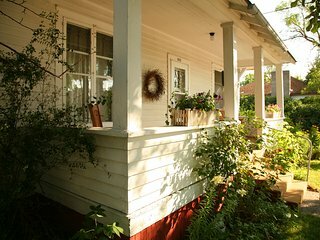 Cozy 2BR Livingston Suite w/ Deck & Mtn Views! 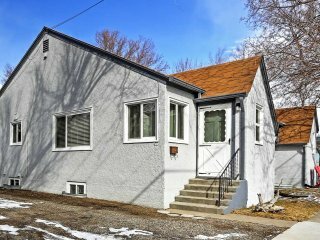 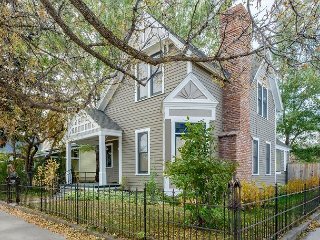 Livingston Family Townhome - Walk to Downtown! 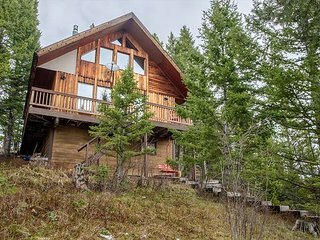 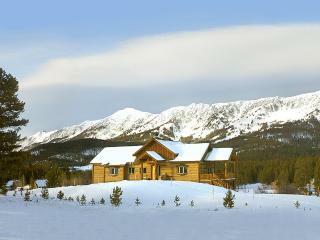 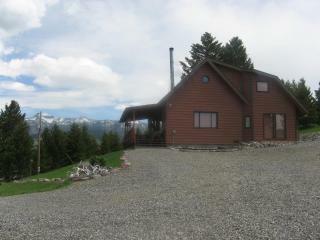 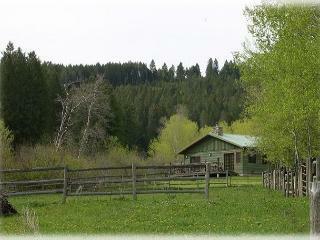 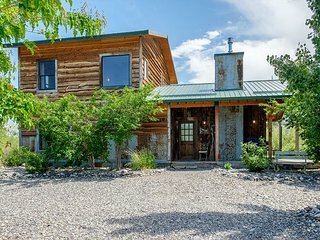 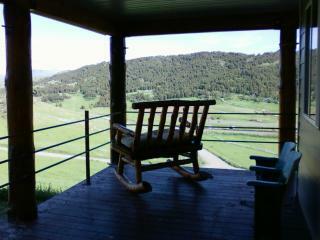 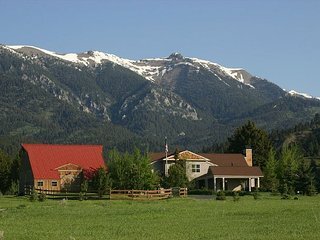 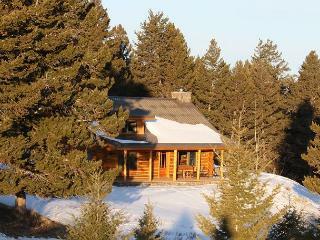 Secluded Log Home On 23 Acres atop The Historic Bozeman Pass. 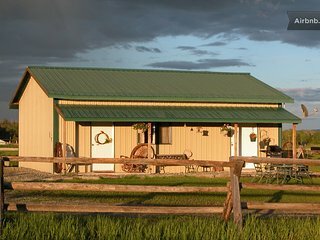 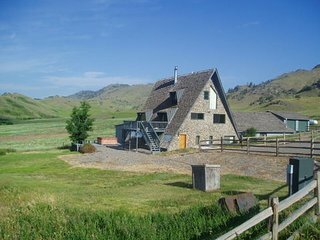 Michael Ranch Hideout, Livingston, Mt. 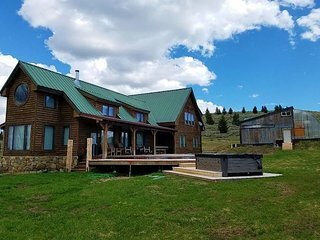 “Wonderful trip” An amazing house, very smooth interaction and booking, one of my favorite trips ever. 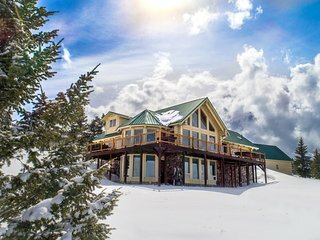 The host and flipkey were the best-I would recommend them to anyone and will use them again. 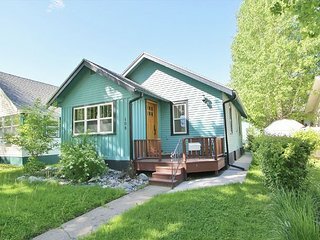 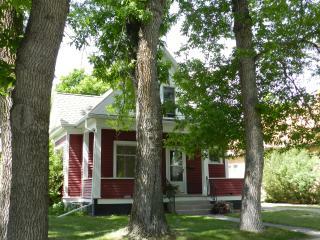 Hagen House- New listing in Livingston! 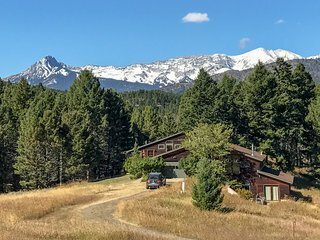 “Great cabin, great view, great stay.” I would credit Mountain Home with the great weather during our September visit to Bozeman, too, but I think that was just luck. 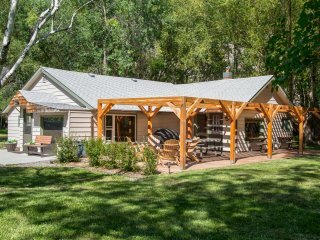 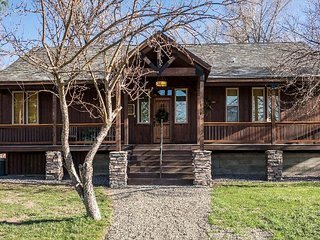 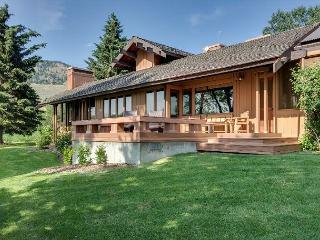 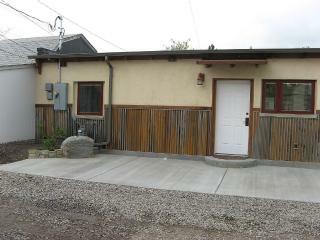 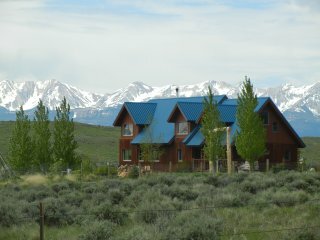 Livingston House w/ Patio on Yellowstone River!